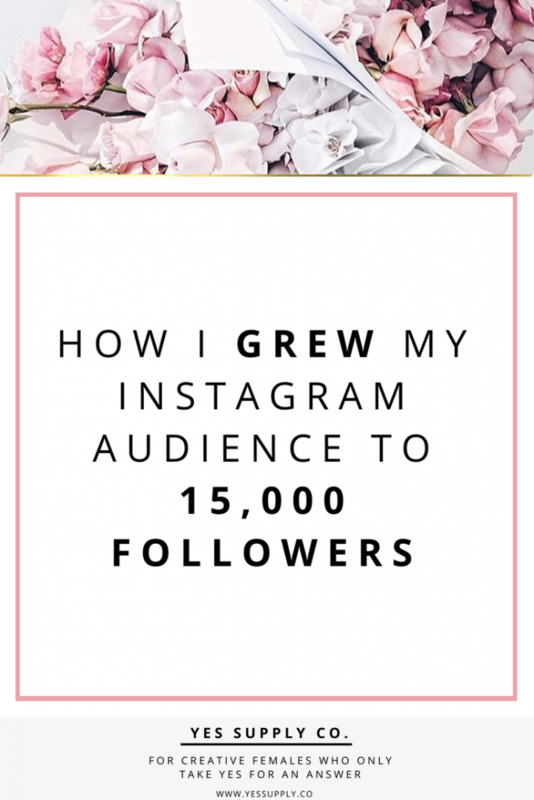 How I Grew My Instagram Audience To 15,000 Followers – yes supply co.
How To Become An EFT Practitio.. Your Guide To Attract High Pay.. When I started yes supply, I didn’t know a thing about growing an audience online, all I knew is that I wanted to empower female entrepreneurs to believe they could create a life and business they love, and give them the tools to make it work. 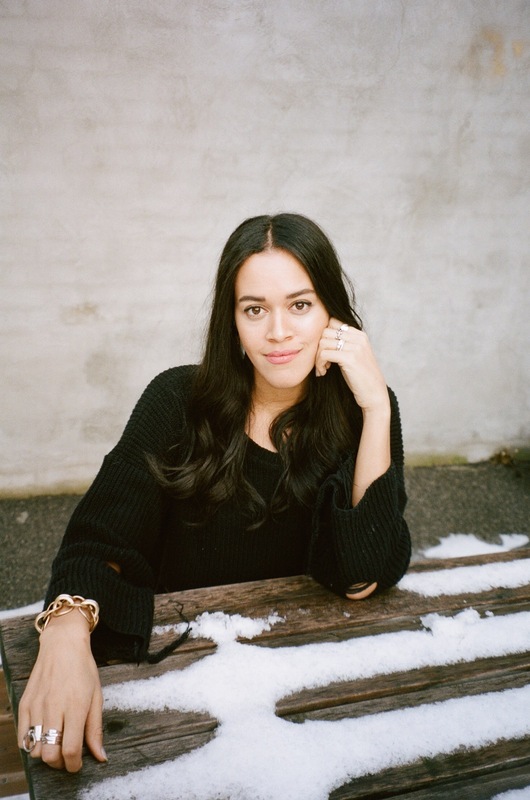 Through a lot of trial and error, I was able to figure it out, and now I’ve grown a highly engaged following that I absolutely LOVE, while being able to work with amazing brands, bring whisked away to influencer weekends in the Hamptons, and grow a business alongside my followers who have converted into customers and clients. 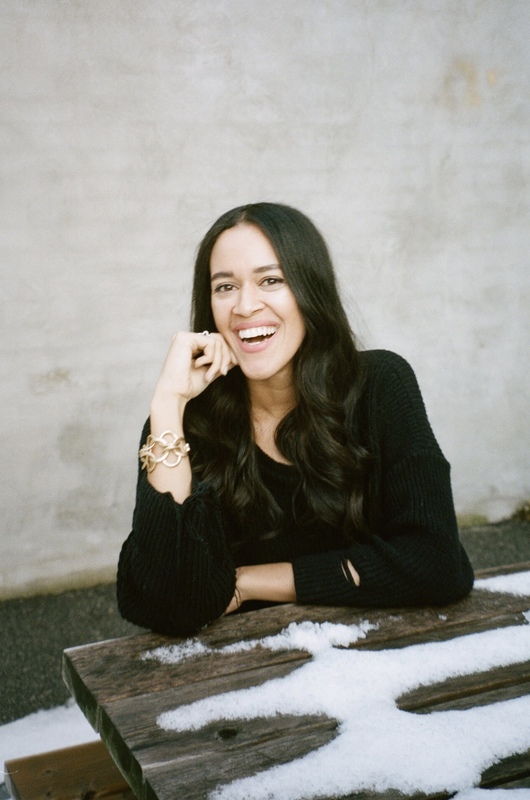 My mission is to empower female entrepreneurs to believe in themselves, and give them the mentorship and tools so that they can build businesses and lives they love, and do what they’re meant to do. Posting online can be scary. I get it. You’re putting a little piece of your soul online for people to explore, discover and pick apart if need be. There’s the fear that people won’t like what you have to say, or disagree. But, the fact that you may be able to truly connect with someone who really needs to hear your message far surpasses the fear of someone disagreeing. Not everyone is going to agree with you, and that’s okay. Post with your target reader in mind. If your mission is bigger than you, and you truly want to make an impact, then being willing to say what no one else is will set you apart. 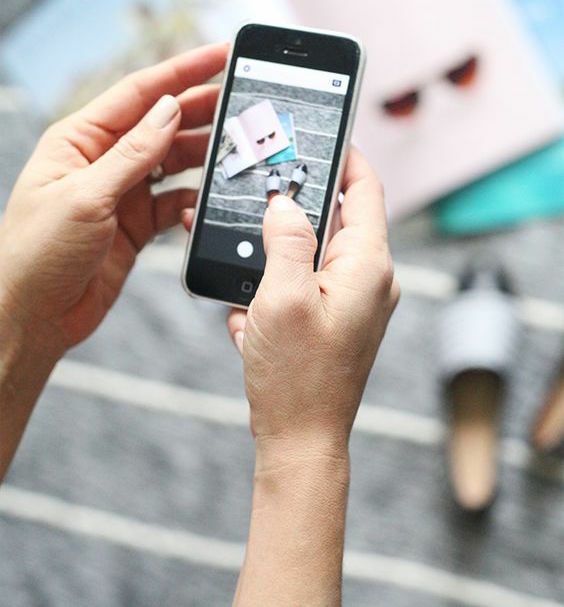 No matter what platform you’re posting to, it’s really important to stay consistent with your posting in order to create a trusting relationship with your following. If you’re serious about building a brand and online business, you definitely want to be consistent in your times of posting and the type of content so that your followers look forward to your content and stay interested. 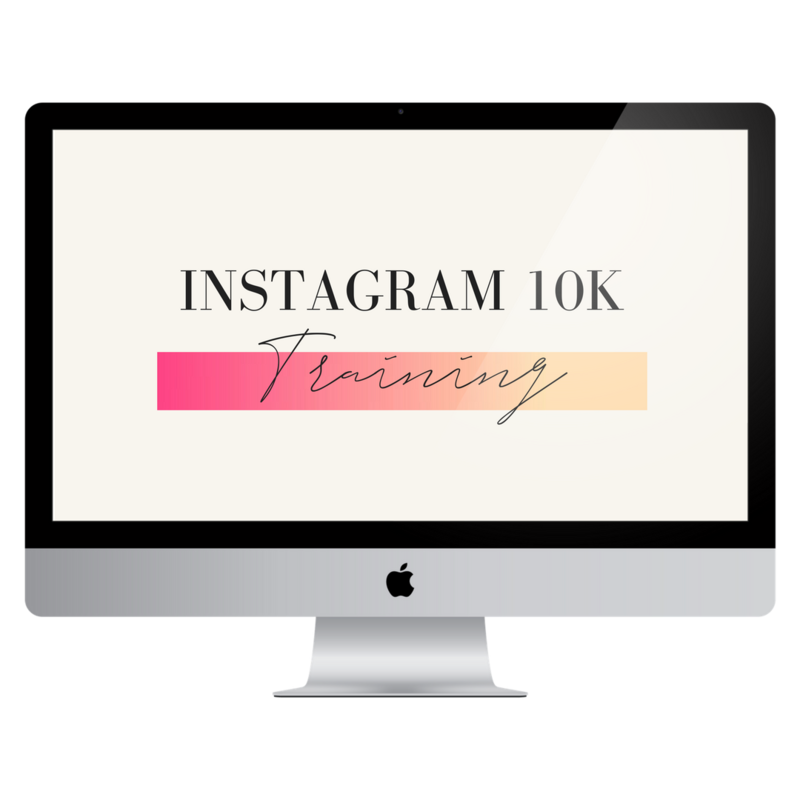 You don’t want to be that person who posts sporadically, or does not post enough, because we live in a world of distractions, and if you are not reminding your following who you are, they might forget about you and the amazing services you have to offer. Last year, I launched my first digital product, and it did amazing! I created a social media holidays calendar that helps you plan for the future, and stay on top of relevant trends that will help you schedule your posts ahead of time. By posting about relevant trends, I was able to increase my engagement drastically, and curate content that people wanted to share! I also stayed open to changes, was willing to test my posts to see what was working, and what was not and then adjust as necessary. It’s really important to check in on your content strategy and see if it’s working for you. If it’s not, be willing to make changes to create content that will connect with your followers. Before you know it, you’ll have built a community of engaged followers. 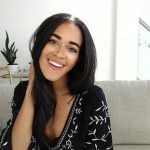 Using hashtags in the right way and my favorite instagram tools helped me edit my pictures and stand out online. If you haven’t yet, check out yessupply on instagram, and see the posts and schedule I’ve followed that has propelled my online brand and business.